what is your response time in critical situation ?? My droplet lost internet connectivity out of the blue - I was told that my website is down! It's now been 24 hours and I am not getting any response from digitalocean support! Same here after their SFO 01 maintenace - DO reboot my droplet and now the IP address on my dashboard does not match my IP address from command line "ifconfig"
The droplet host a critical trip booking site and now the droplet simply has no inbound and outbound internet connection. Did you try to add a elastic up to the droplet from outside to see if that gives you access? In fact, you should be using a elastic up with a production code, that way you can move the IP to a new droplet if some crap happens to the original. No extra cost if your have a droplet. Since I'm on the support team, perhaps I can help :-). 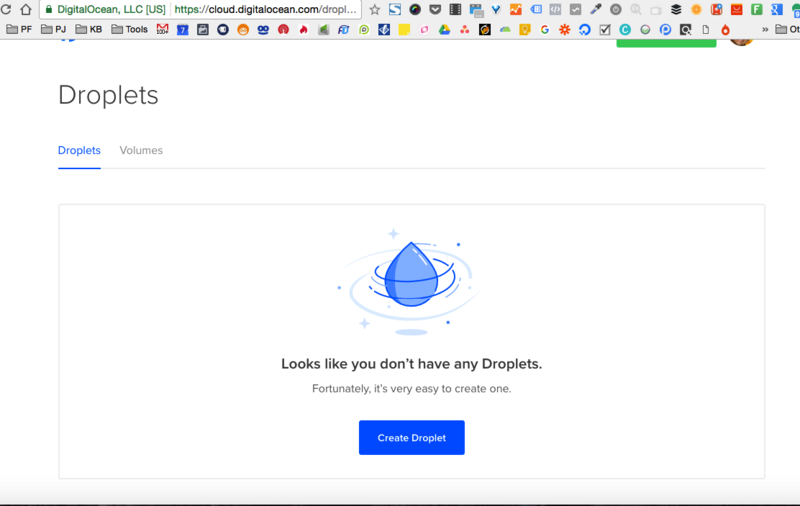 DigitalOcean support is self-managed, meaning we provide guidance and assist in troubleshooting, but we're not able to physically log in to your Droplet, or access your data. In some cases, self-managed is referred to as un-managed, which means you're responsible for what is running on your server and whether or functions properly or not. We'll work with you to help find a issue, though ultimately you'd be responsible for running the commands to fix it, or seeking further help as we respond. This includes Apache, NGINX, PHP, MariaDB/MySQL, Python, NodeJS, etc (just to name a few). In addition to the support team (Platform Support), we have the community which is peer-to-peer support where many come by and do their best to help. If you're having an issue and you've already submitted a support ticket, you're more than welcome to post the issue in a new question and the community can see if they can help you to find the issue, or issues. I'm a part of the community as well :-). That said, generally the response time will be within a few hours at most, though in some cases, it can be a little longer. I've not personally seen any tickets hit 24 hours (even before I started working for DO), so you should receive a response pretty quickly. I checked with the Platform Support team and they are looking in to the issue for you while we wait on a response from ops. They'll be with you and respond as soon as possible! Does that self managed means we need to manage the support system it self? What if i am unable to launch a droplet? Is there any documentation should i follow to troubleshoot this? No response even after 2 hours. I am not able to login into my account as the email server hosted on digital ocean not responding and verification code sent on the same email server. I've seen this "support will reply within 24" posted in reply to several questions like this. Mostly from the same user "woet". I have just signed up for DO with the intention to migrate in a large Docker Swarm cluster and hit up against an issue and filed a support ticket for it. That was well over 36 hours ago with no response. So I can only say based on this experience that they will not get back to you within 24 hours. I'll leave another comment here when and if they ever get back to me and let whoever is searching what they can actually expect. Im getting irritated with the over 24 hours hours response to critical issues. I deleted my spaces trial and can no longer get the service even if Im willing to pay. Raised a ticked over 24 hours ago and absolutely nothing. I dread to think what will happen in a emergency situation where Im not waiting to pay DO, but actually need some real help. Support is not responding to my tickets can someone help me please. 3 days and nothing about a 25 port droplet unblock. THREE DAYS! 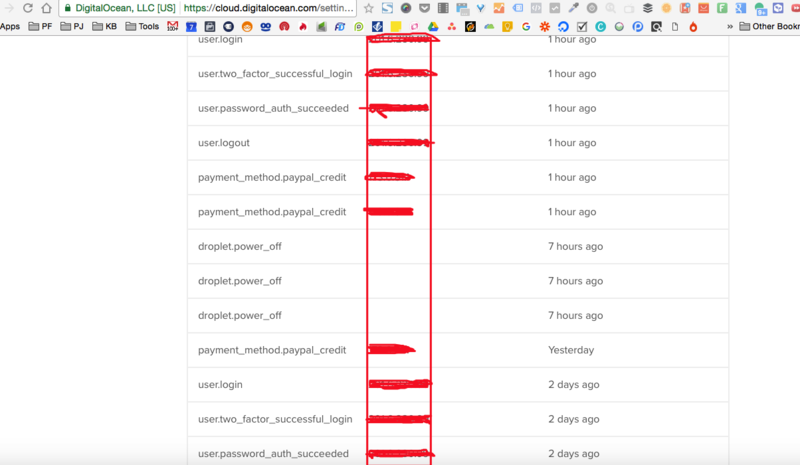 i have to leave digital ocean services, unafortunally i can´t wait for days to get support when "something goes wrong" on their portal, and it does not works as spected (cannot restart a droplet, cannot delete a volume). All i get are messages from the admin interface saying "Sorry! Something went wrong!" Basically, Digitalocean services do not are than cheap to receive that kind of support. Been 13 hours.. and yet no response.. from DO..i have 30 websites running and networks been deactivated,, not sure if they really serious about cloud hosting.. how can a hosting company not have chat or a phone number..? what kind of response time... is 13 hours really..? in a category where even the smallest issue is crucial when its related to data.. clients are constantly calling with regards to websites & their emails.. This is really poor support service, my ecommerce website got disconnected and had 500 Internal server error, I opened a ticket almost 24hours ago but no response till now and I am running ad campaigns costing me money for nothing since the website is down, there is no phone number nor a chat service, this is my first month with Digital Ocean and the struggling has already started. I am not willing to wait this much next time, otherwise I will change to other hosting provider!